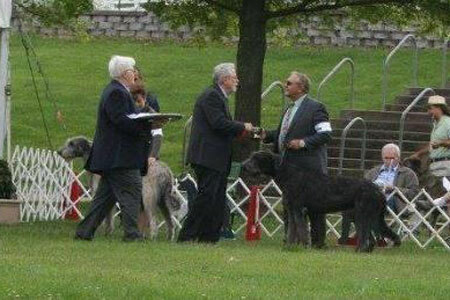 In his eyes to his heart, which is far greater still"
Lineup of Grand Champion Ch. 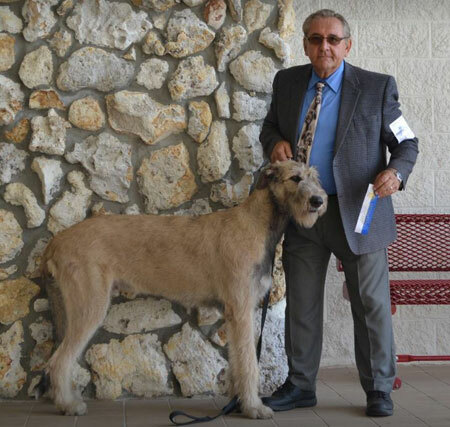 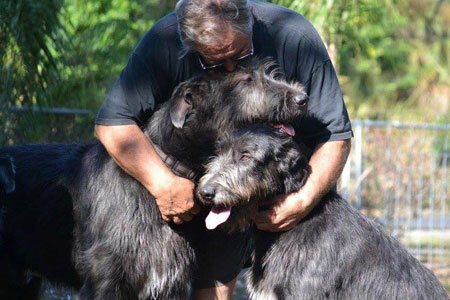 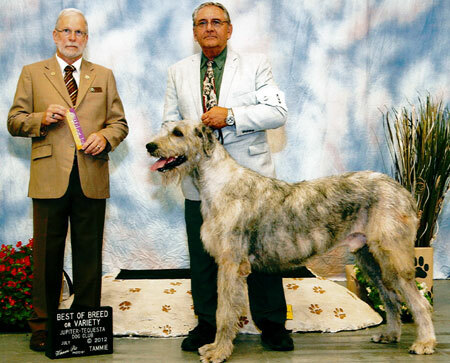 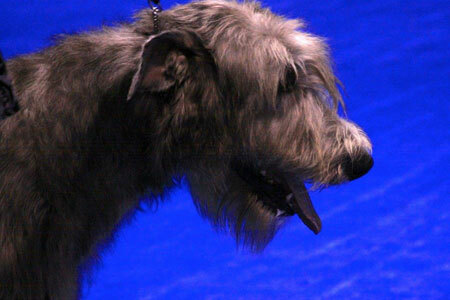 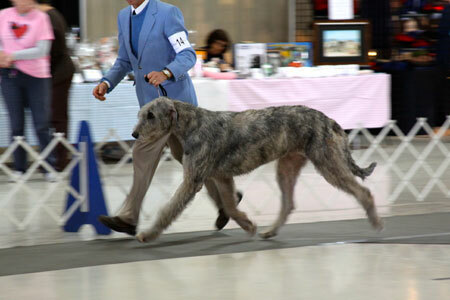 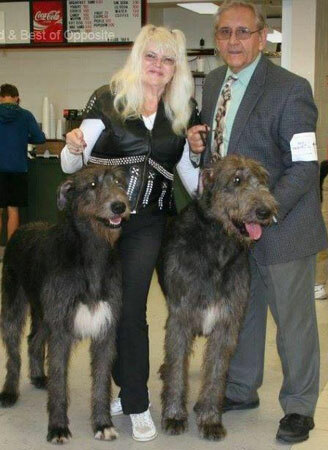 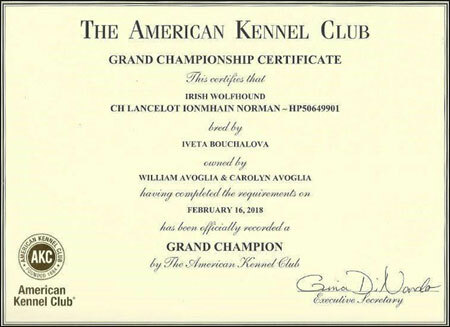 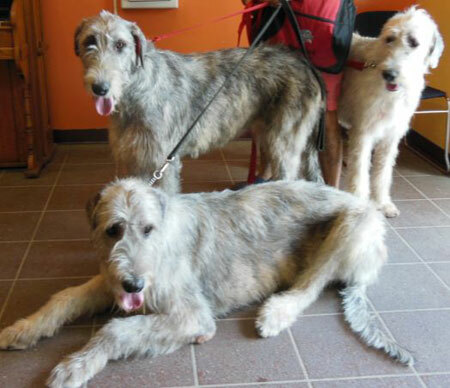 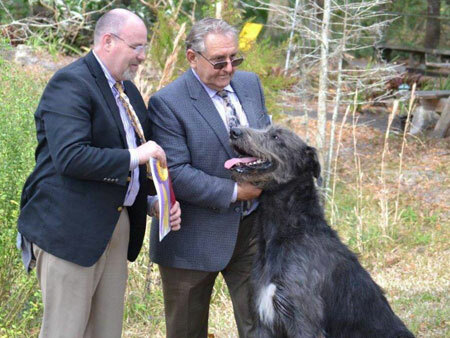 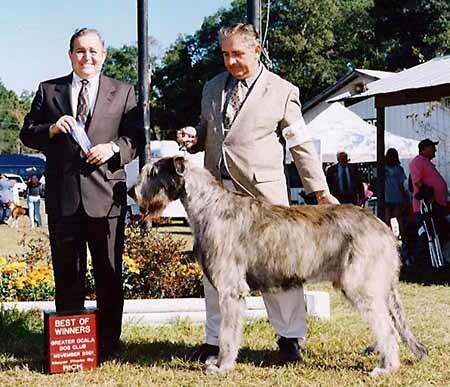 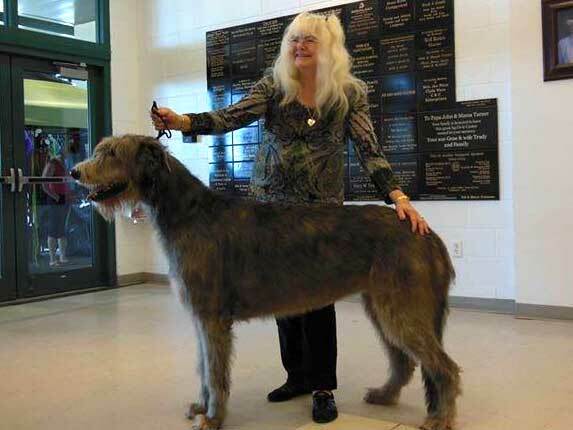 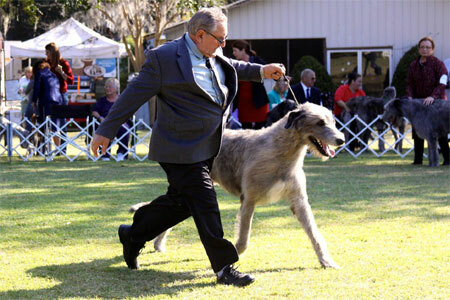 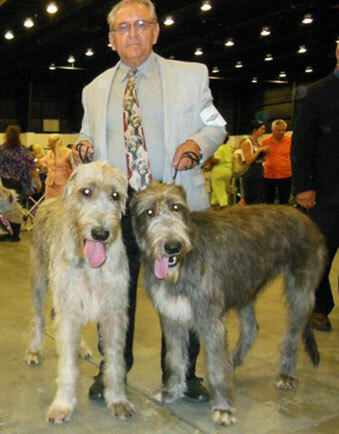 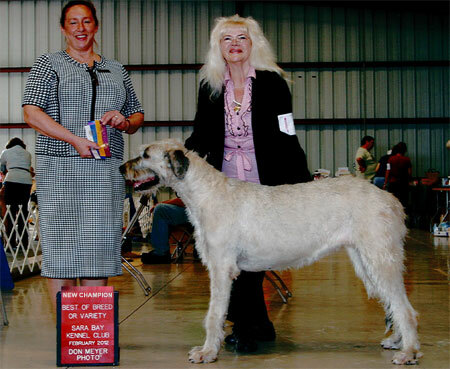 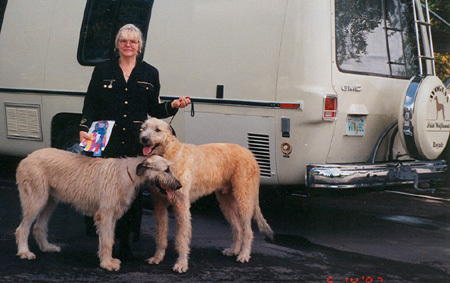 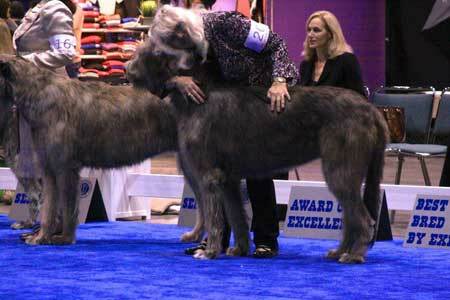 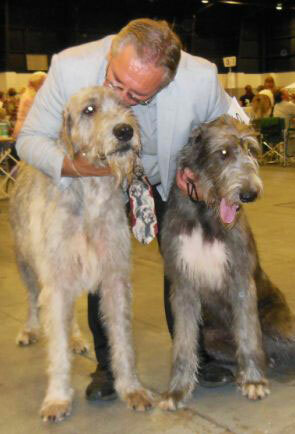 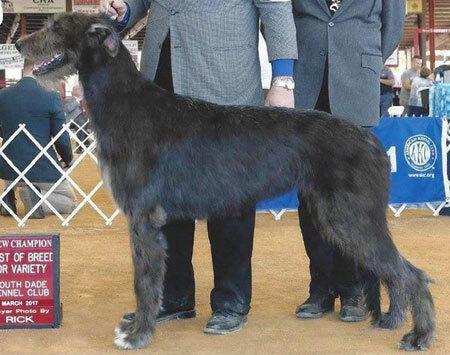 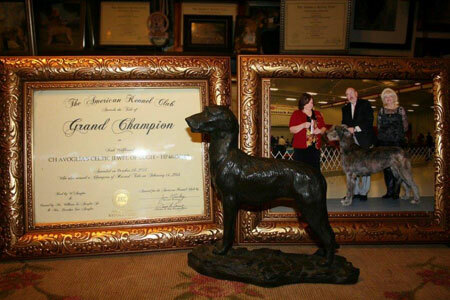 Avoglia’s Lugh, Best Of Opposite & Grand Champion Ch. 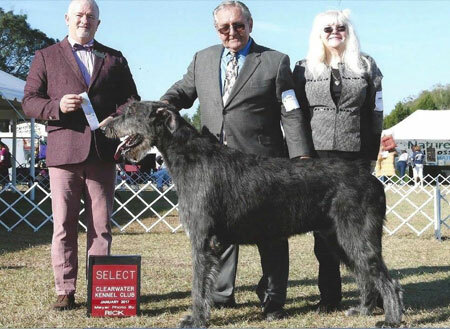 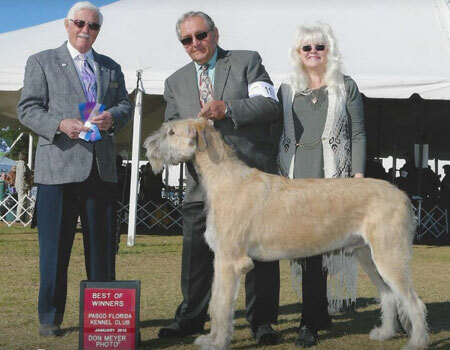 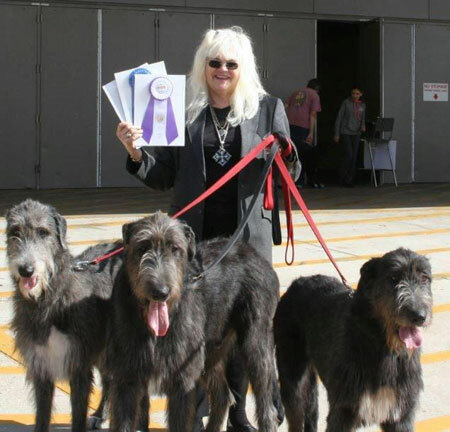 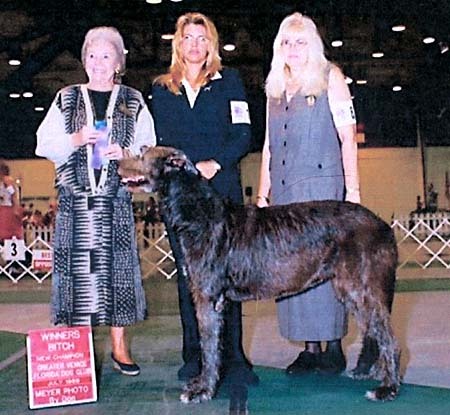 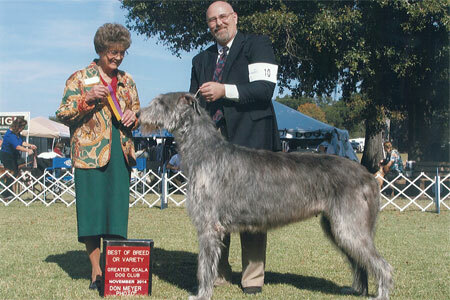 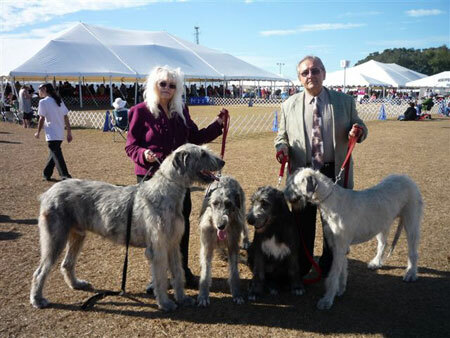 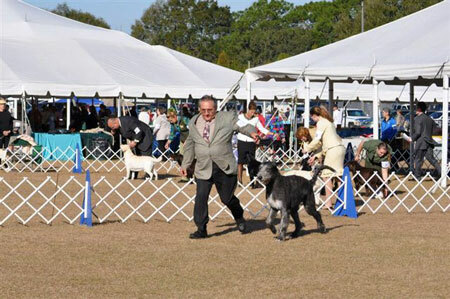 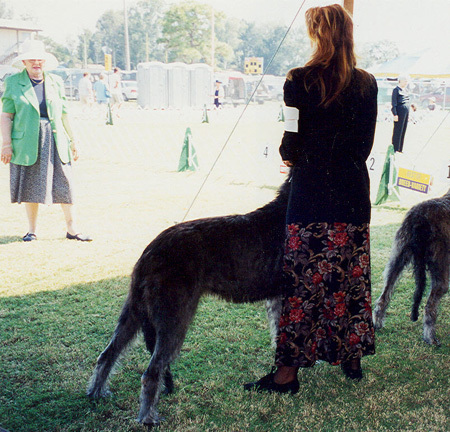 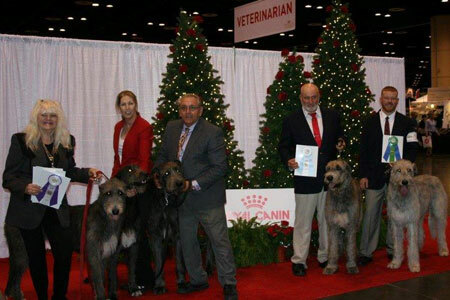 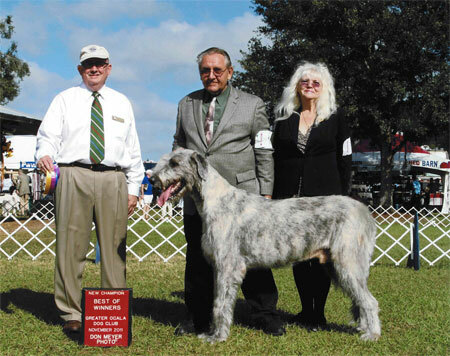 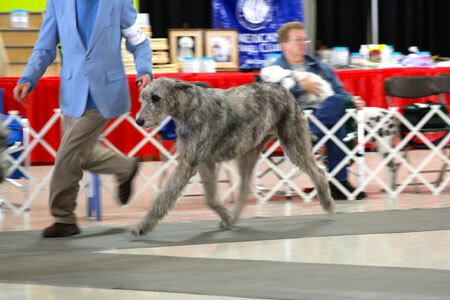 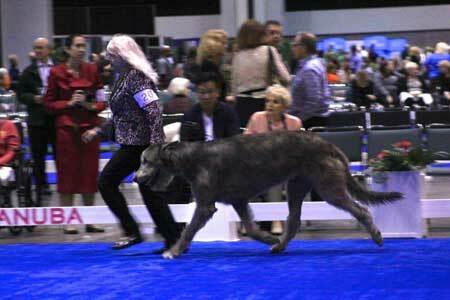 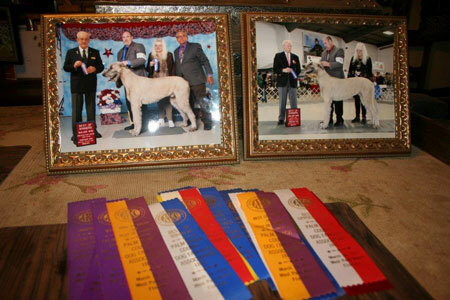 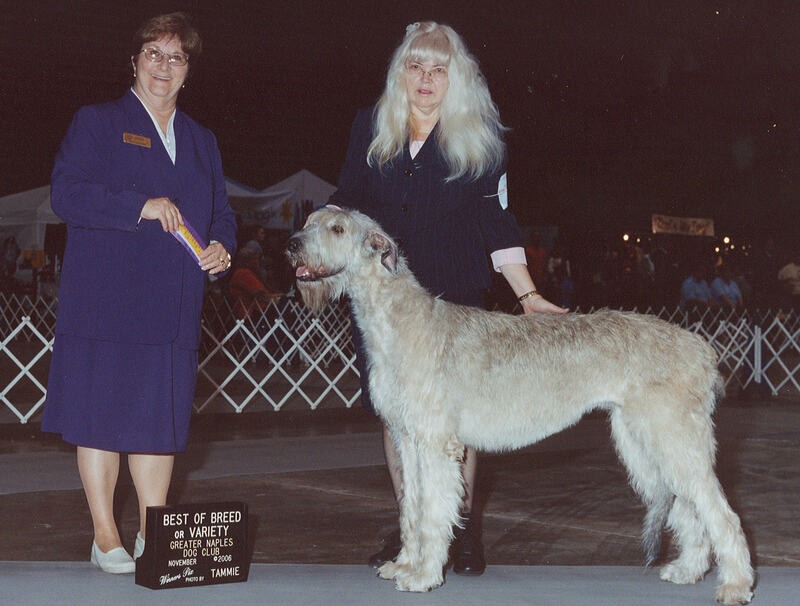 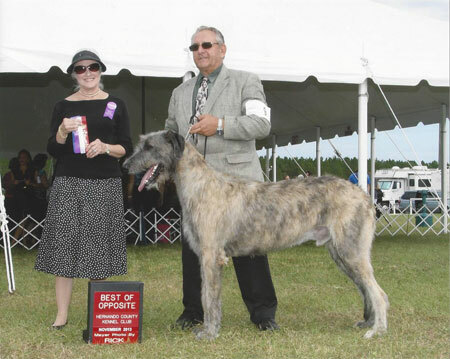 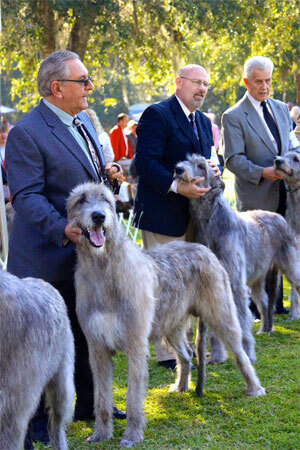 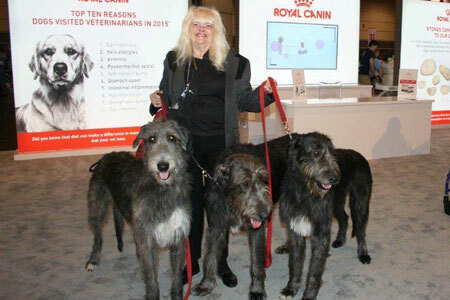 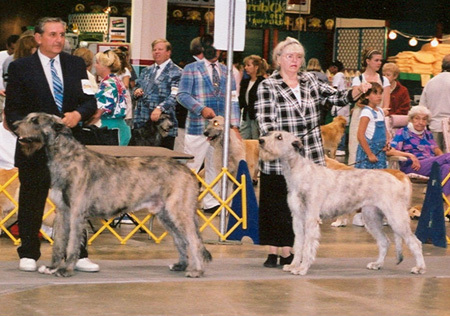 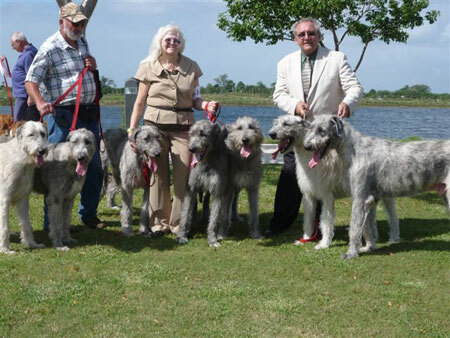 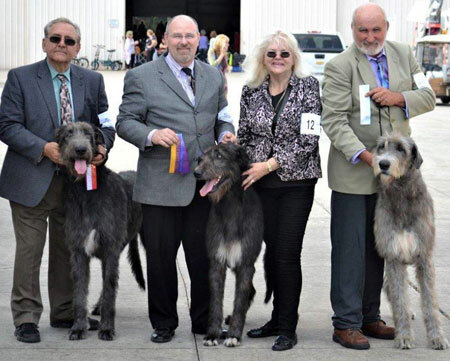 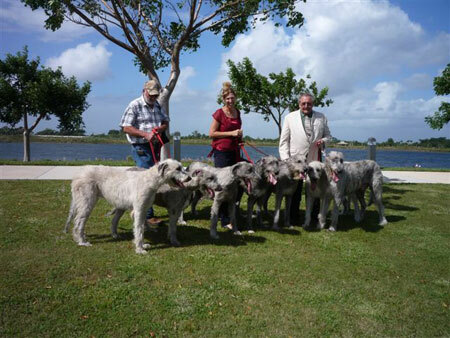 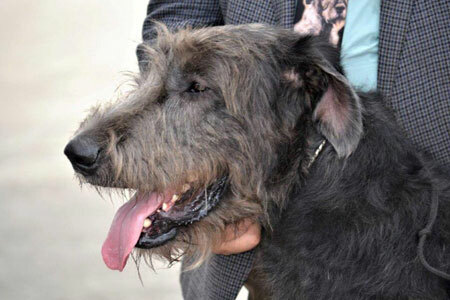 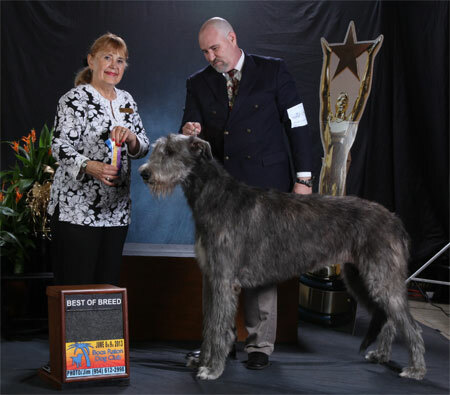 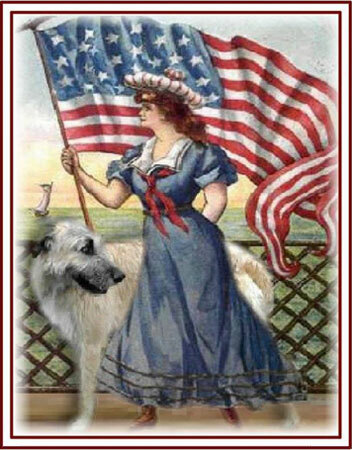 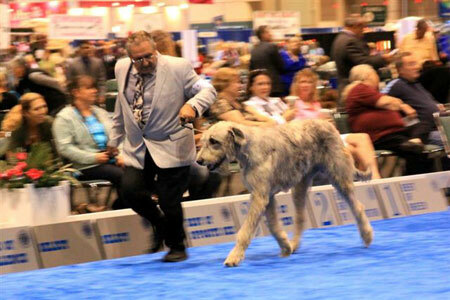 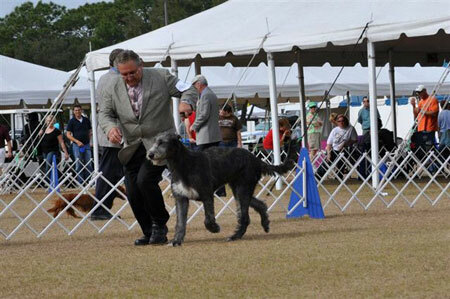 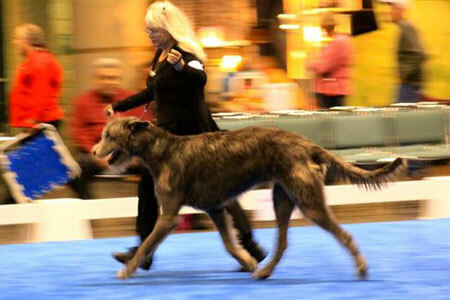 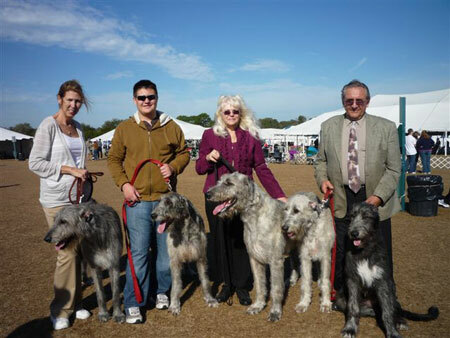 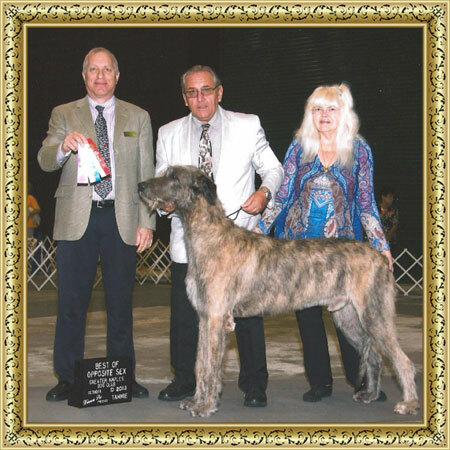 Avoglia’s Lady Best of Breed! 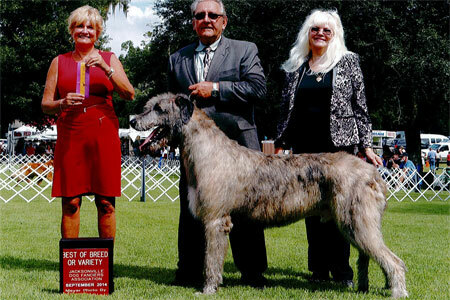 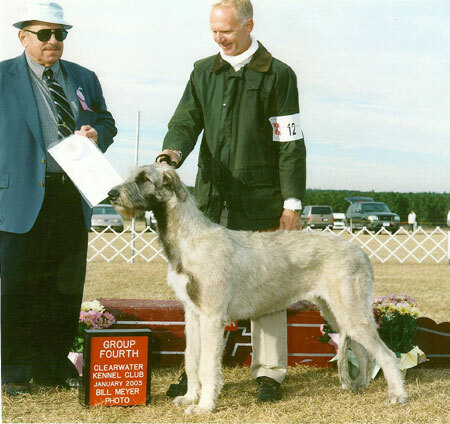 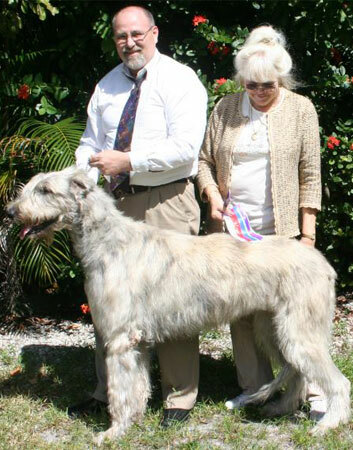 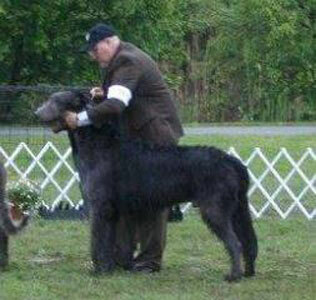 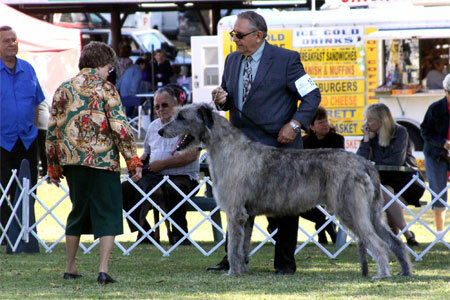 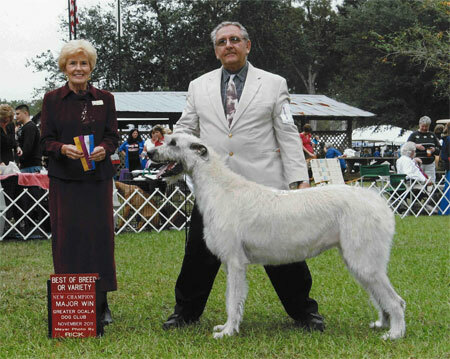 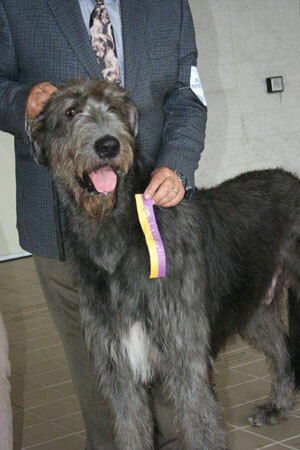 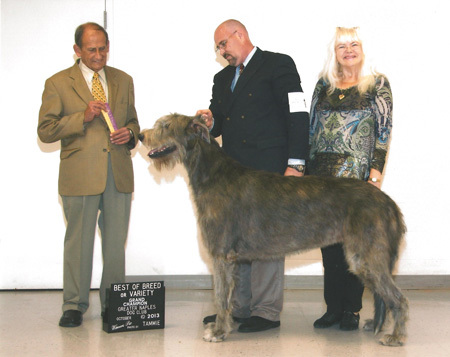 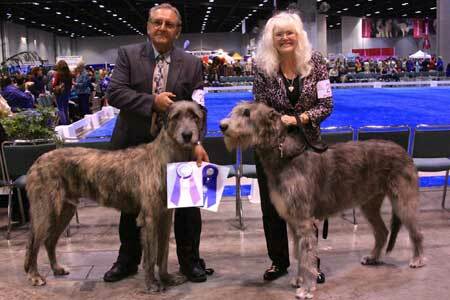 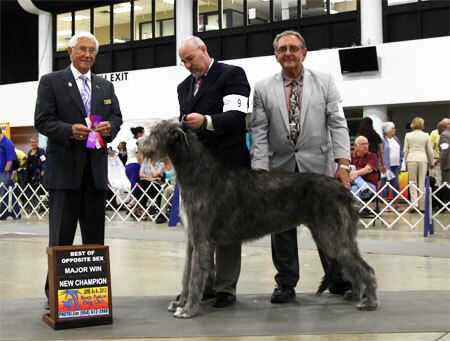 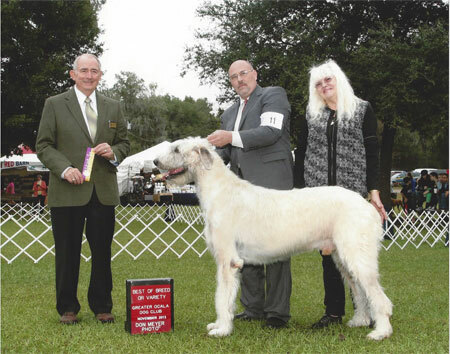 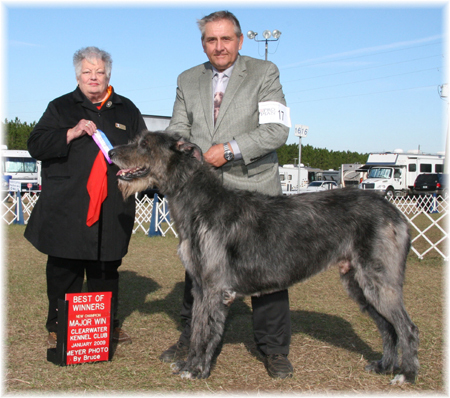 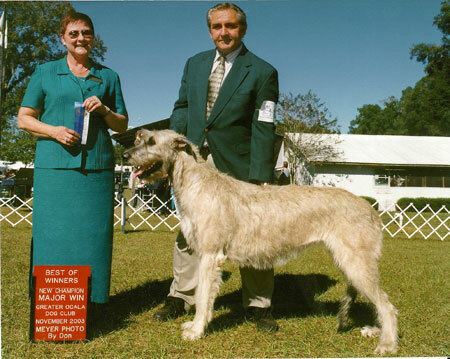 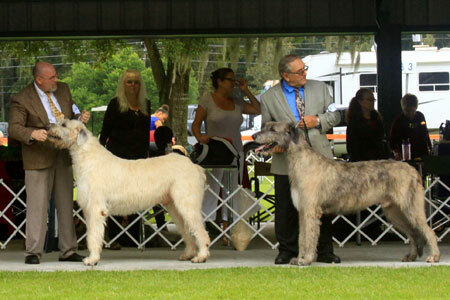 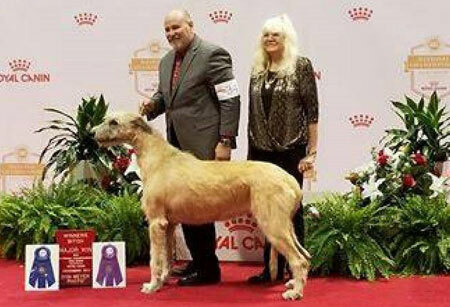 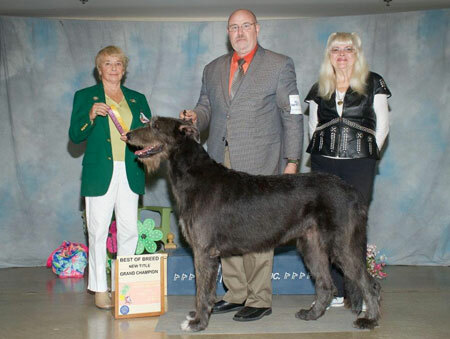 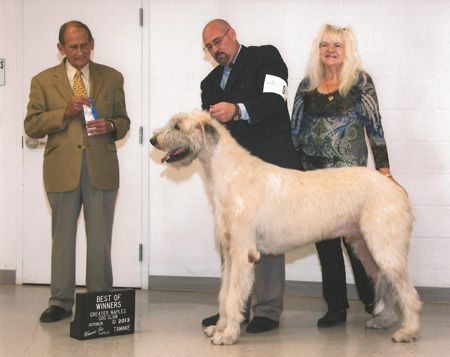 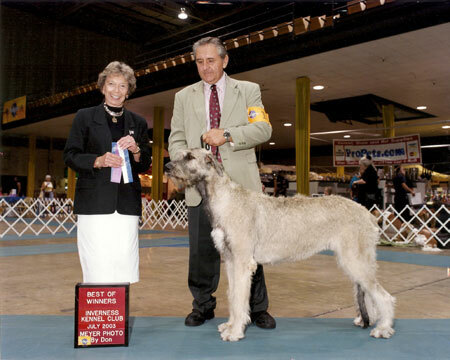 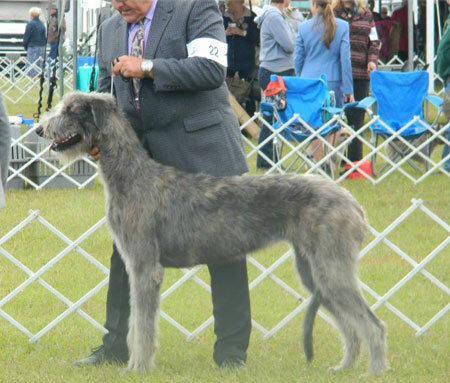 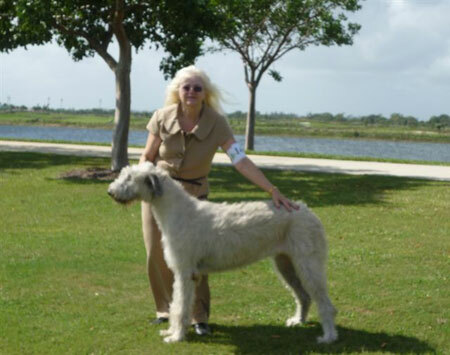 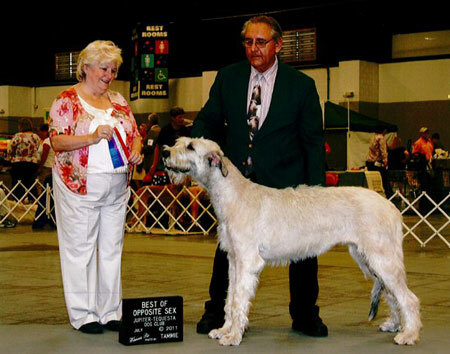 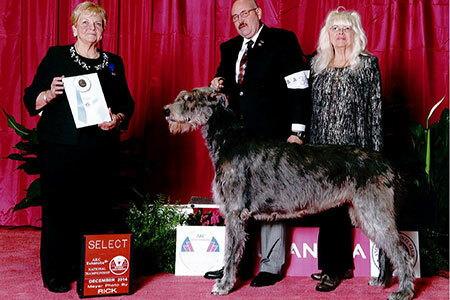 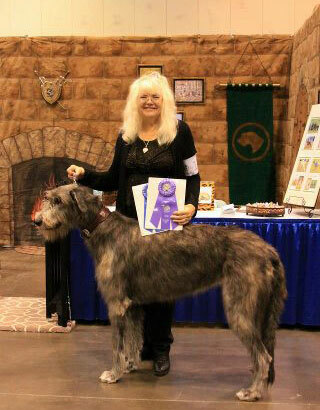 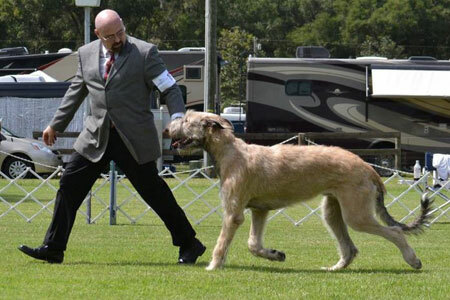 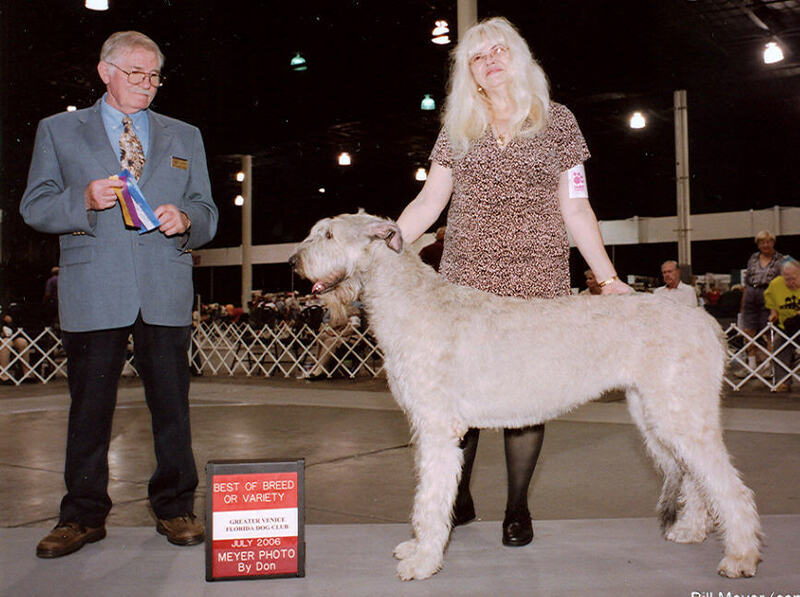 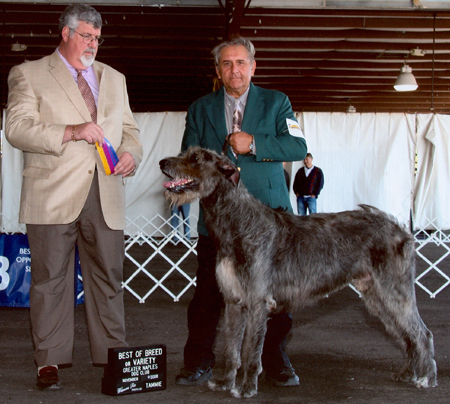 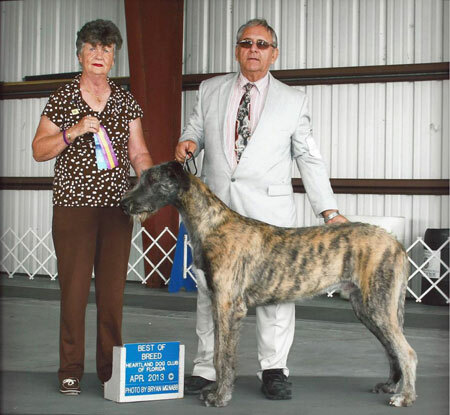 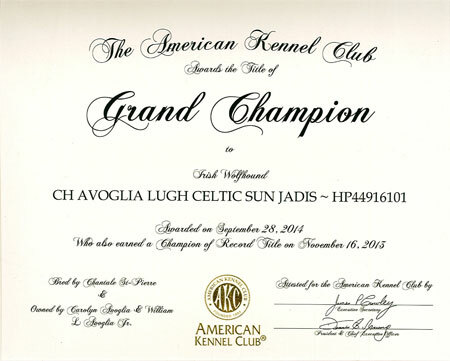 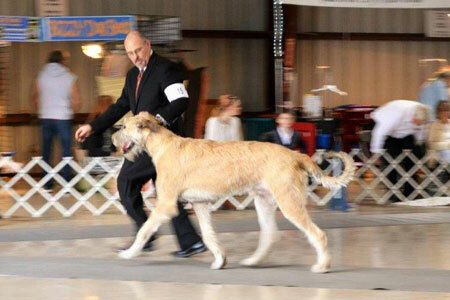 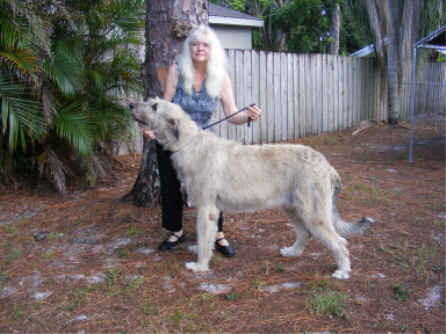 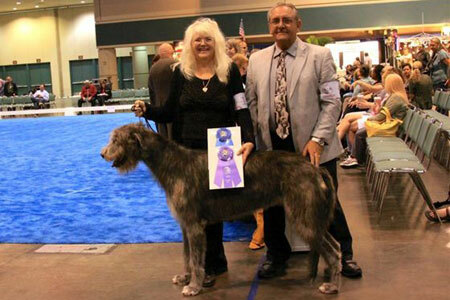 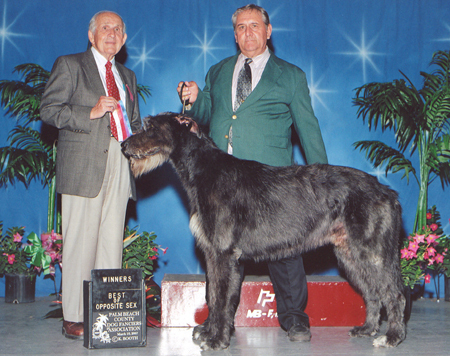 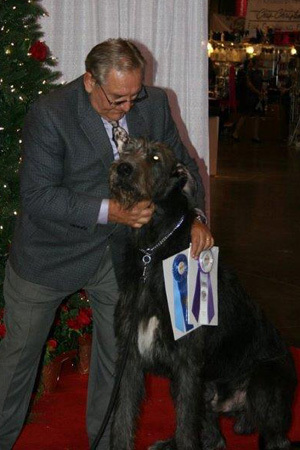 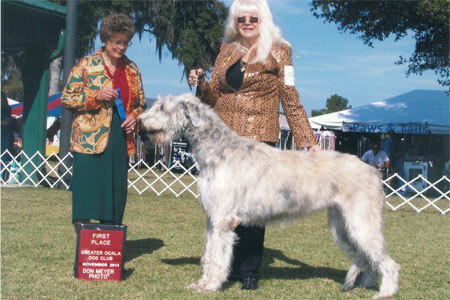 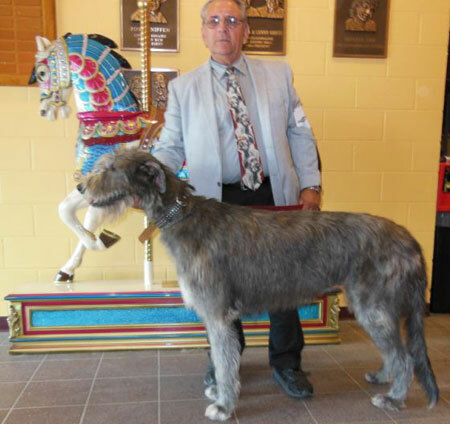 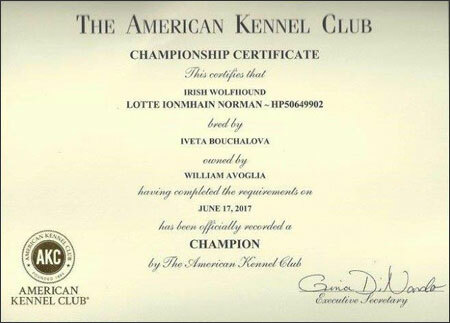 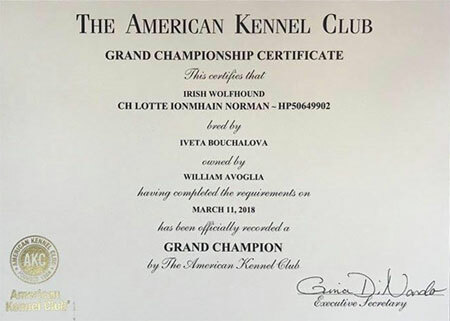 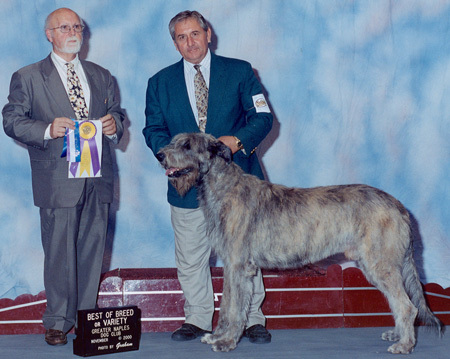 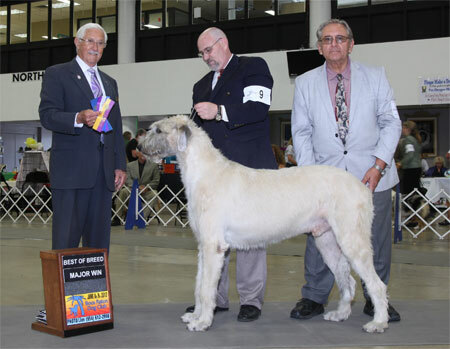 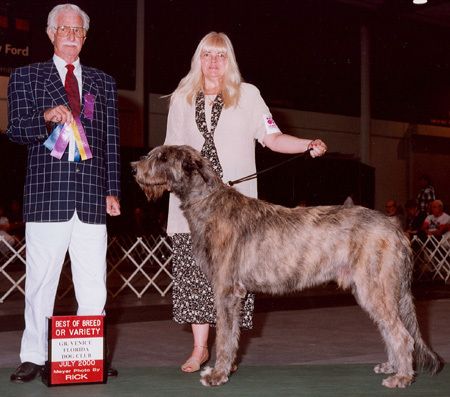 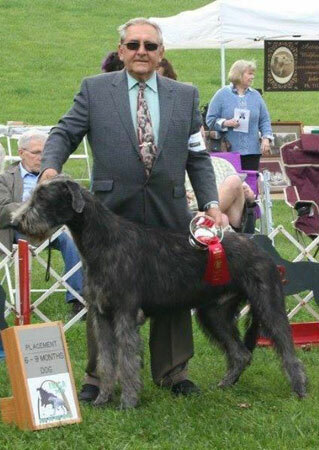 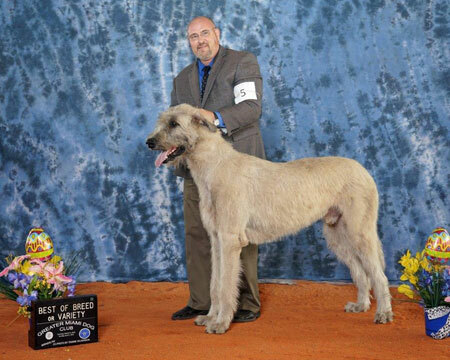 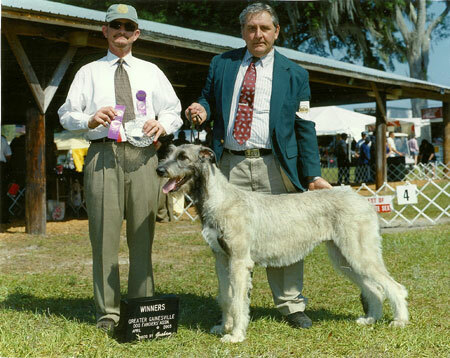 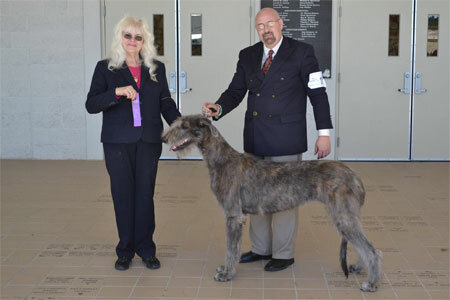 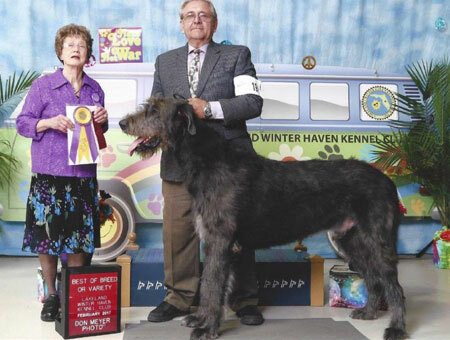 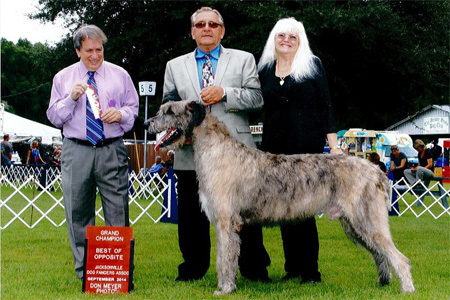 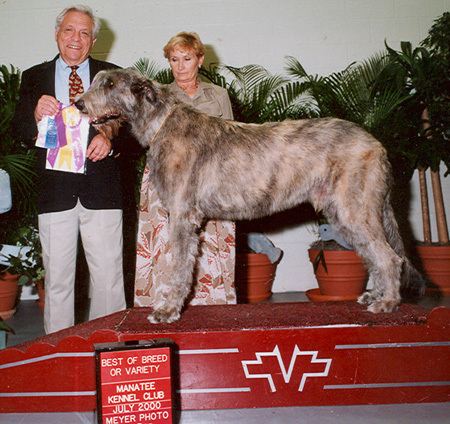 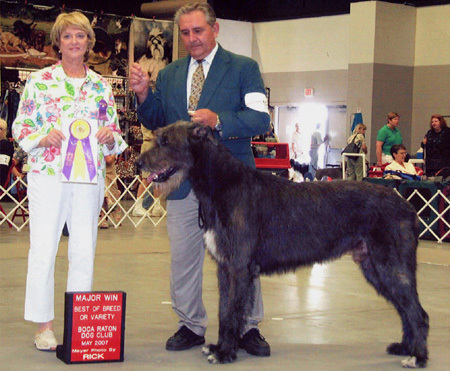 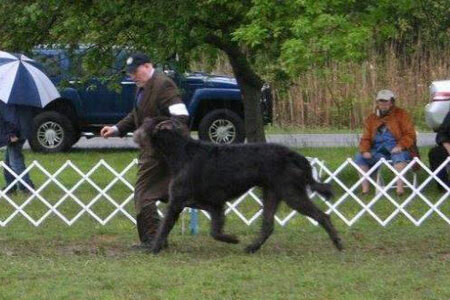 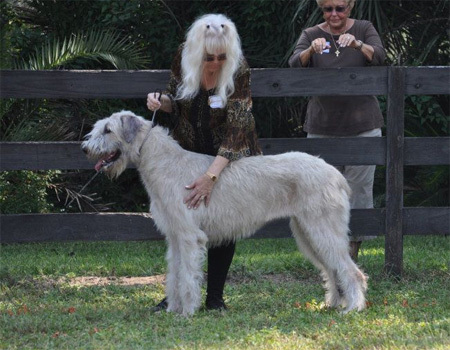 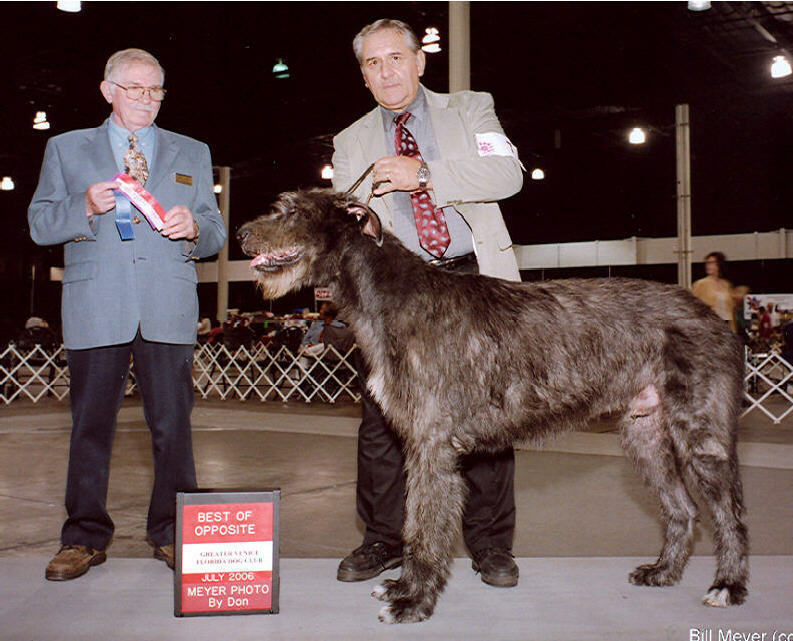 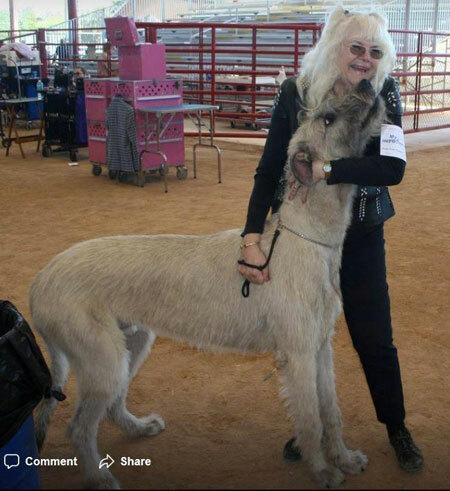 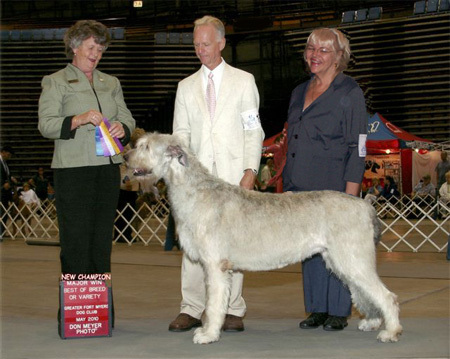 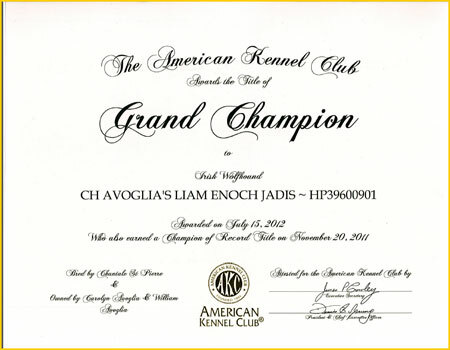 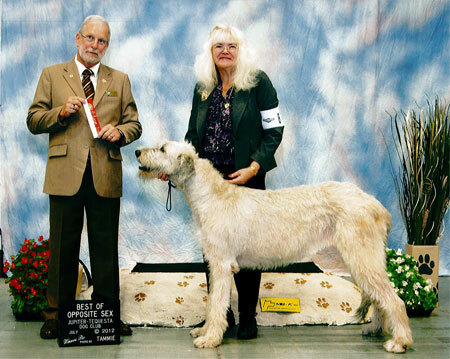 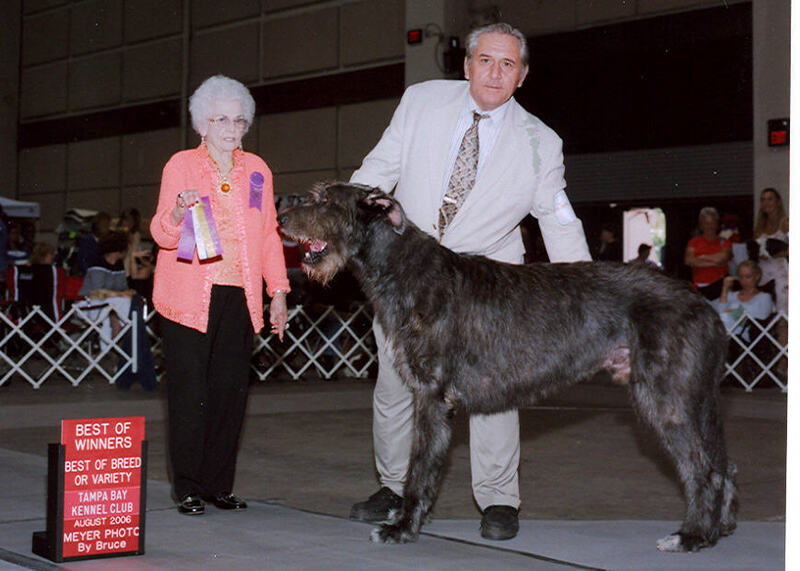 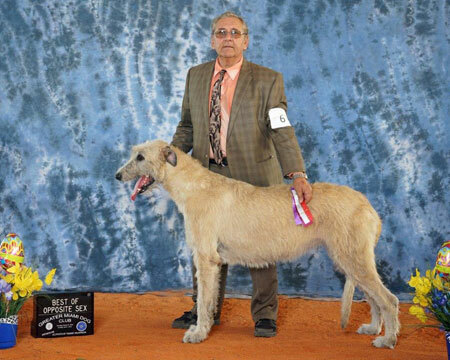 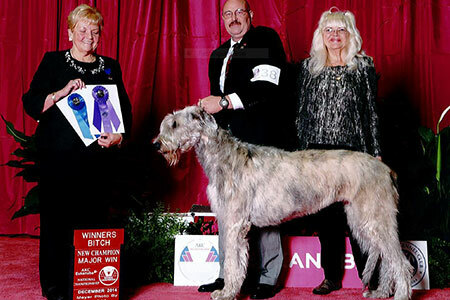 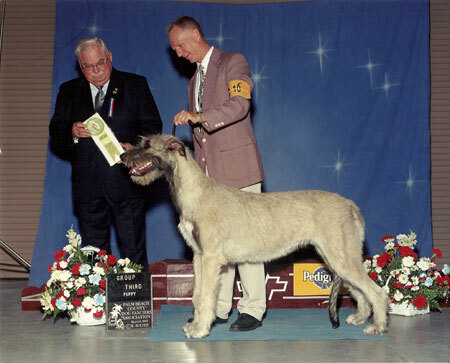 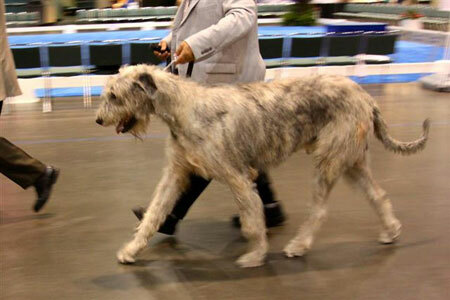 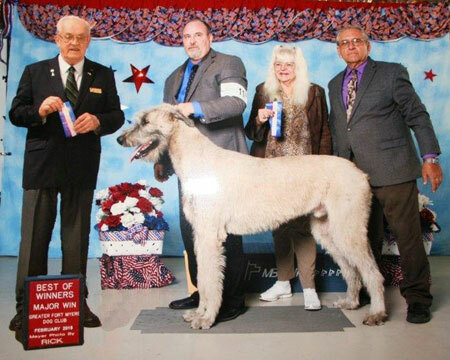 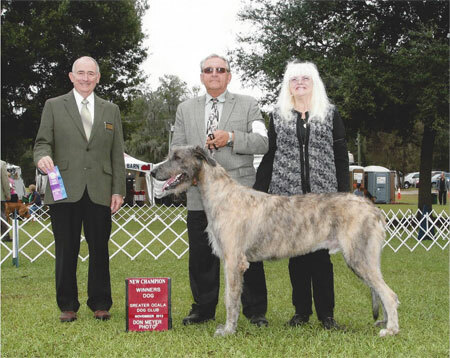 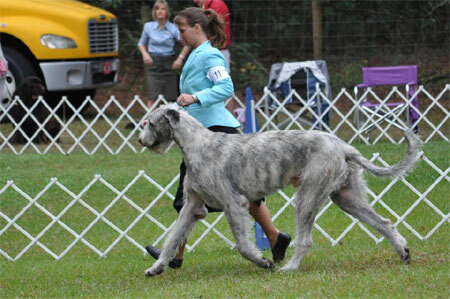 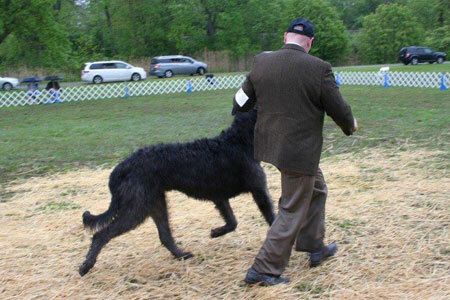 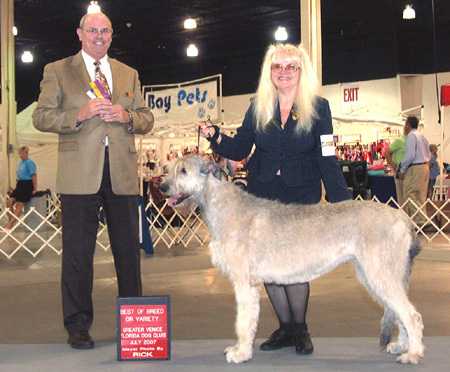 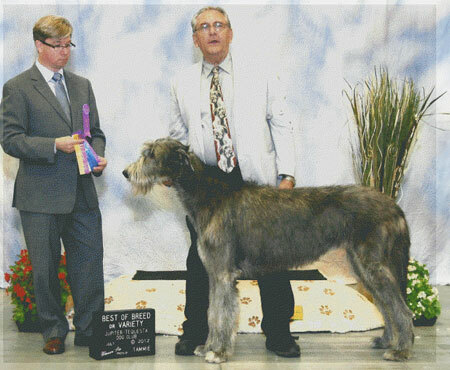 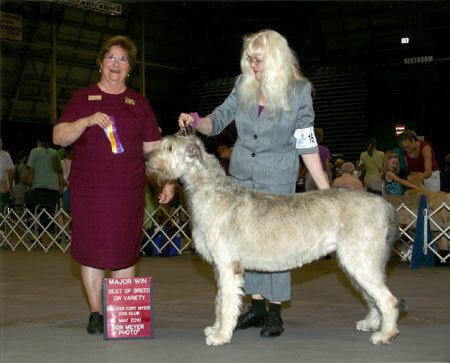 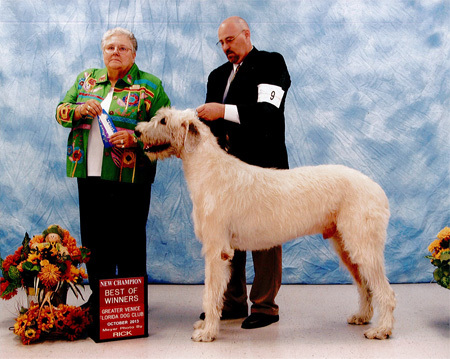 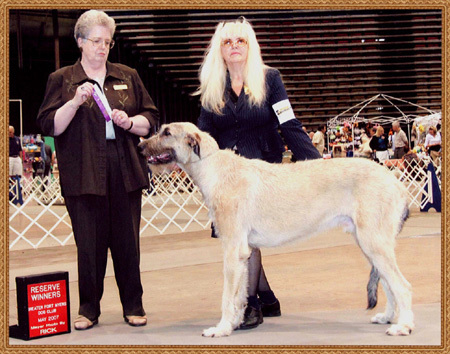 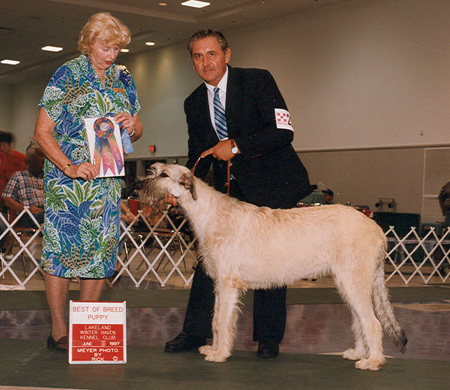 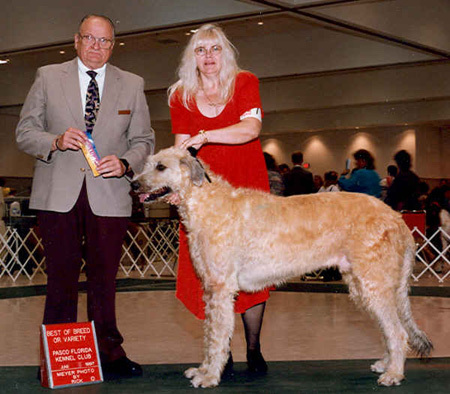 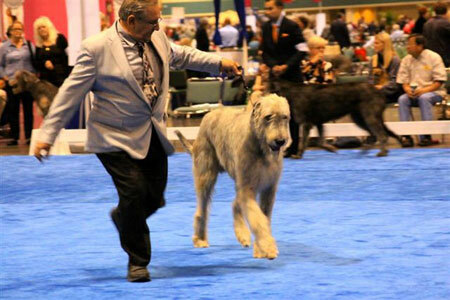 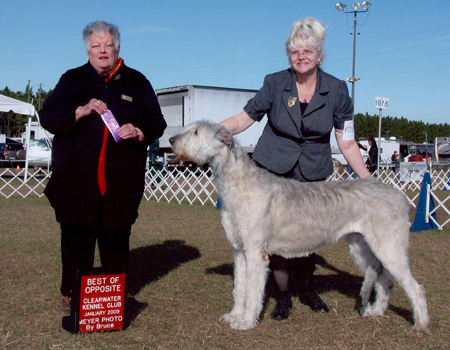 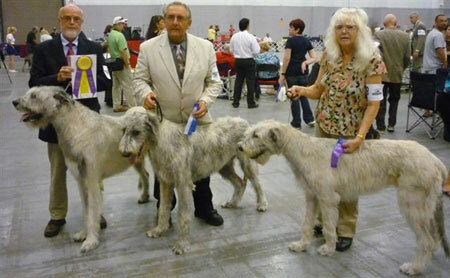 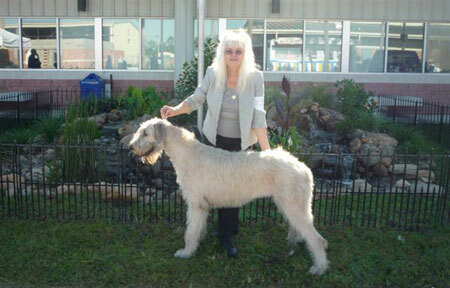 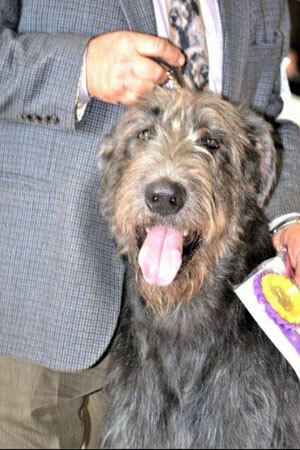 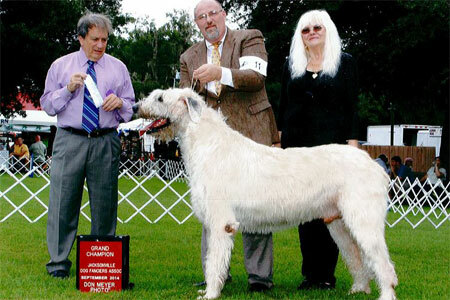 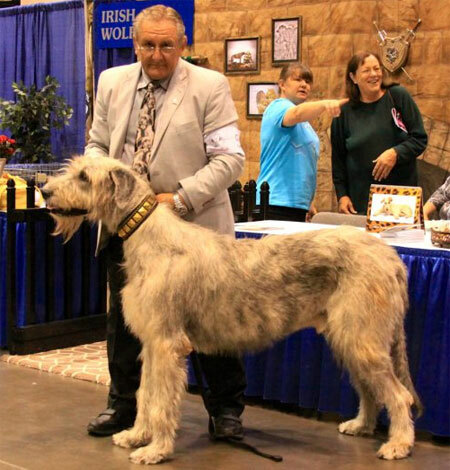 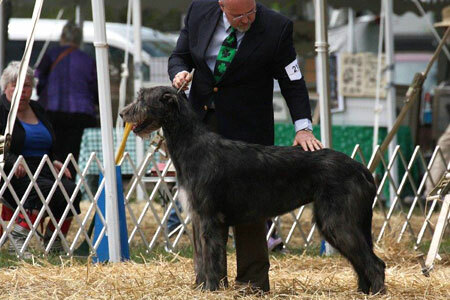 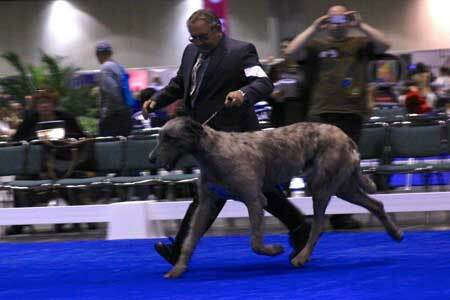 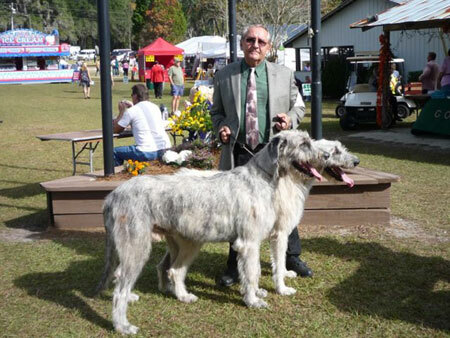 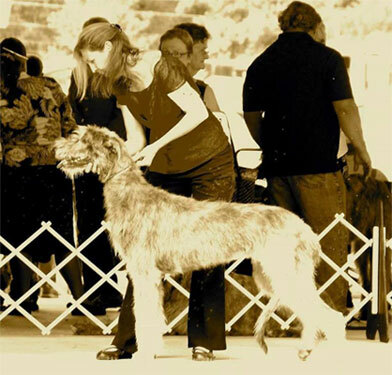 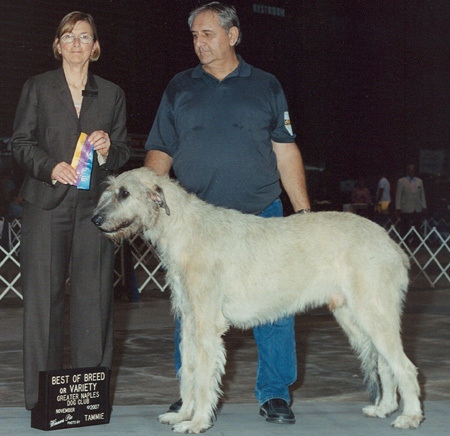 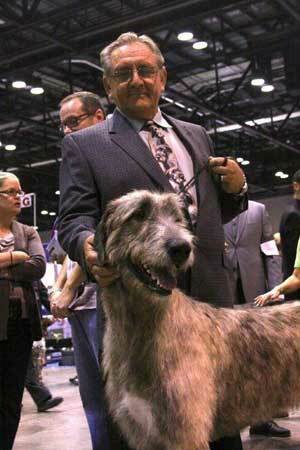 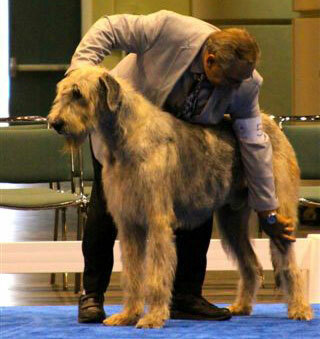 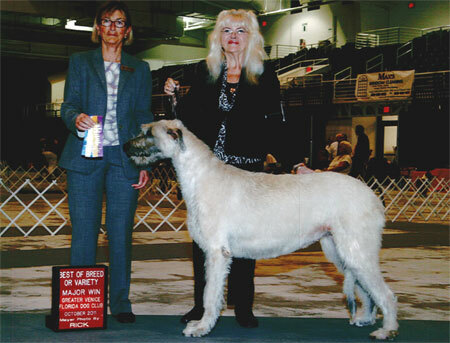 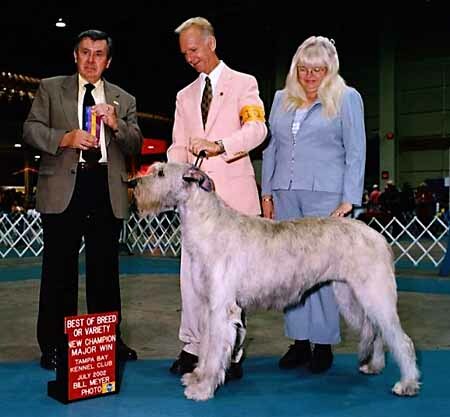 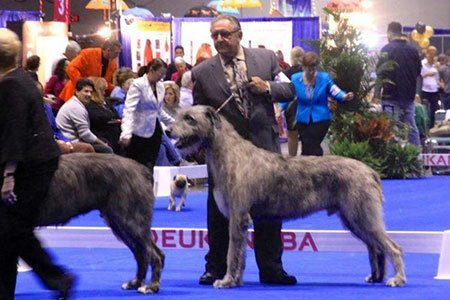 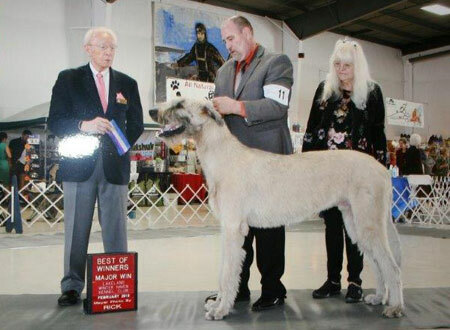 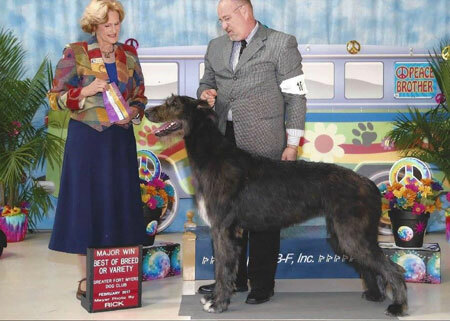 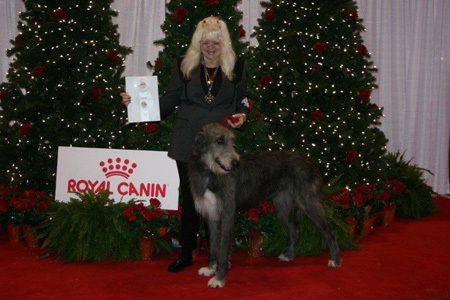 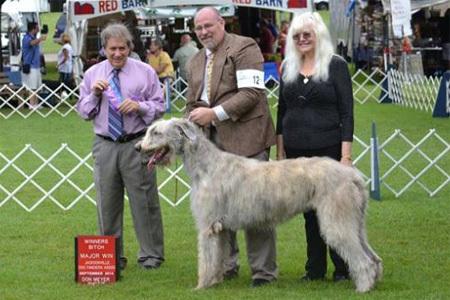 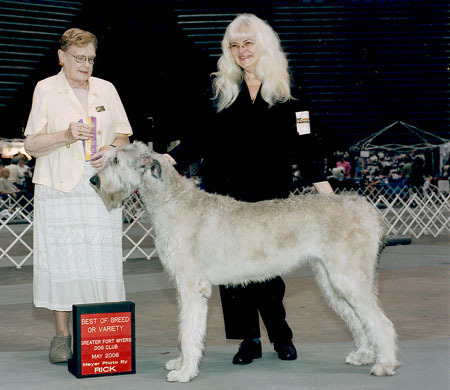 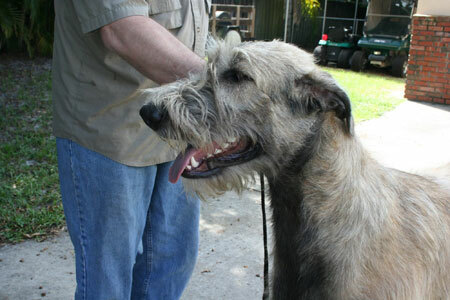 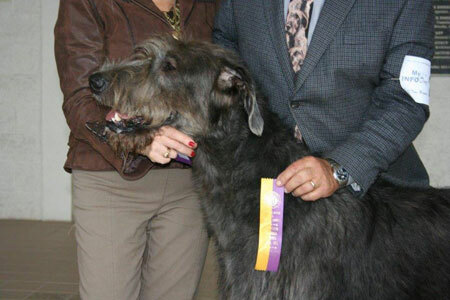 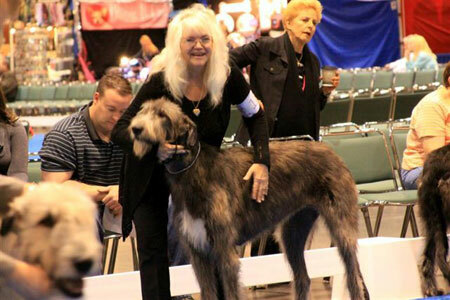 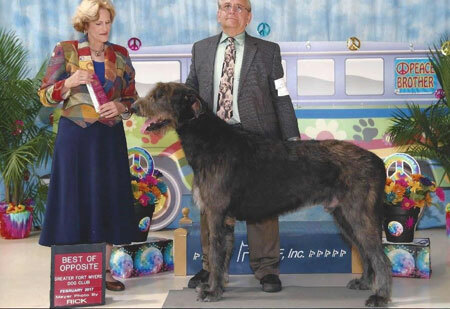 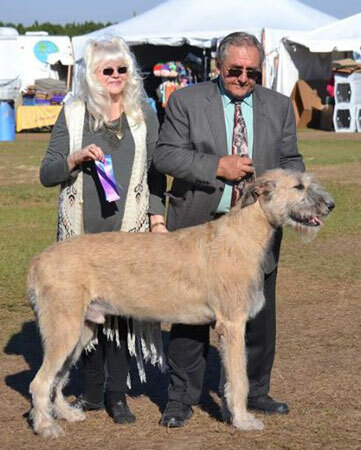 Champion Avoglia’s Lugh Celtic Sun Jadis, AVOGLIA’S NEW CHAMPION AT ONLY 15 MONTHS. 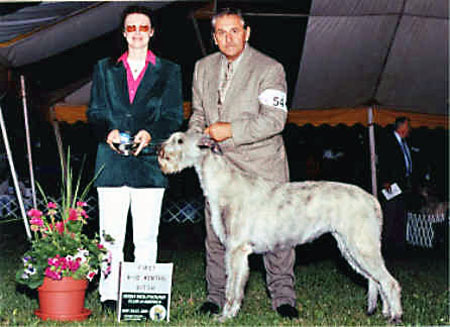 Her Sire is R. World & Multi Country Champion Pitlochry’s Sting. 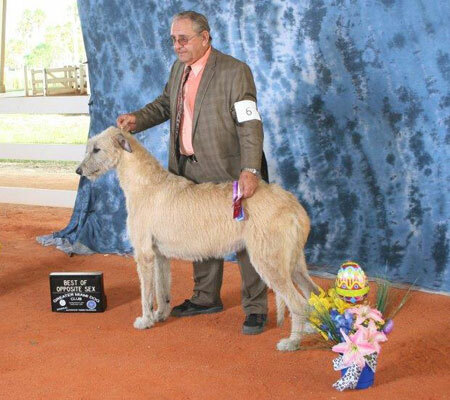 Time out for Puppies Autumn 2013. 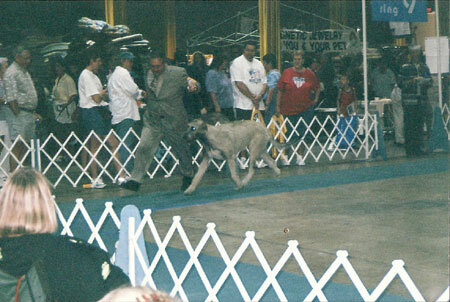 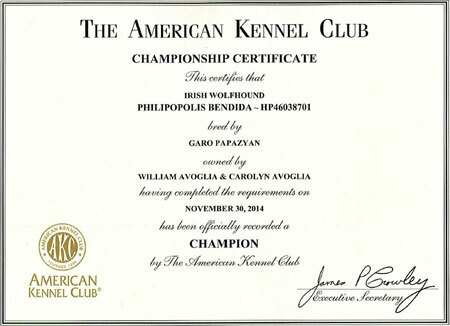 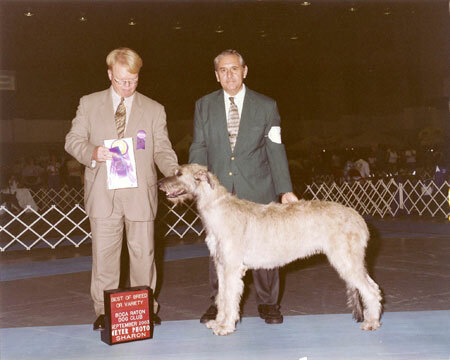 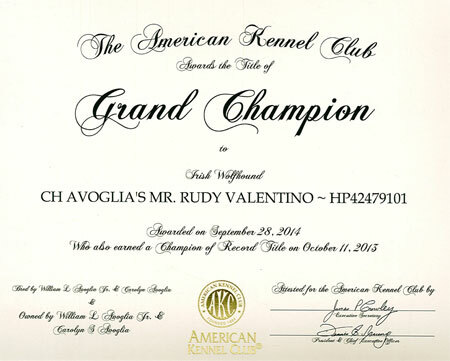 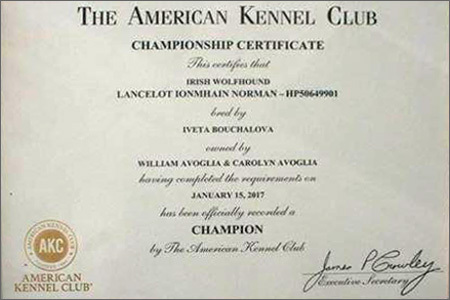 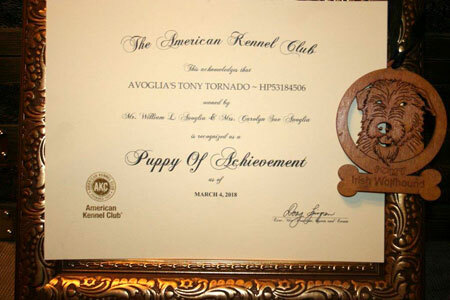 Avoglia’s Home Bred Puppy “Avoglia’s Mr. Rudy Valentino” 2 Major Wins at 16 months old. 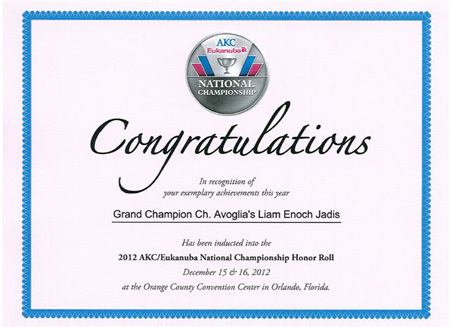 his Dam is Champion Avoglia’s Ailean Blessing from Quinn. 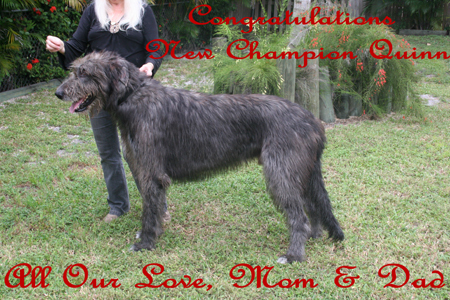 Our New Champion "Avoglia's Kianna Gabriella"
New Champion Avoglia's Mighty Quinn of Ai "5 point Major"
Ch. 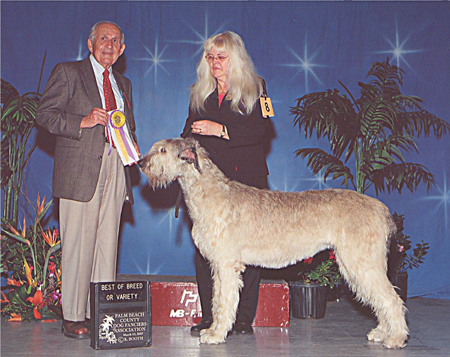 Avoglia’s Aileander of Eagle, CGC, TDI. 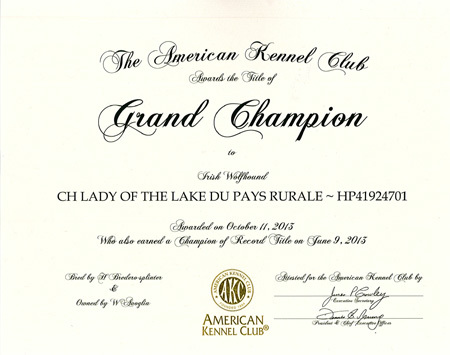 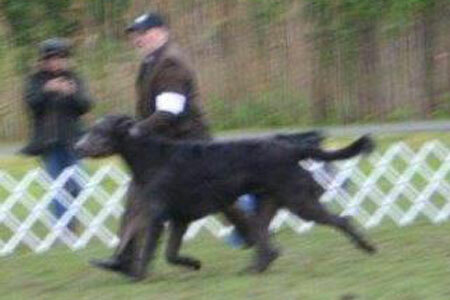 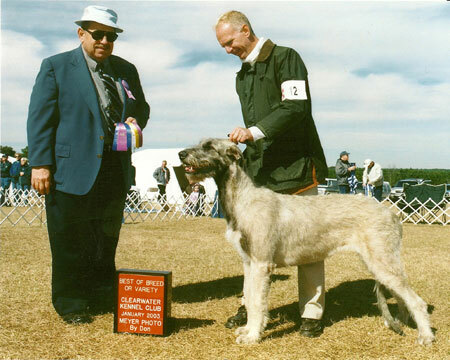 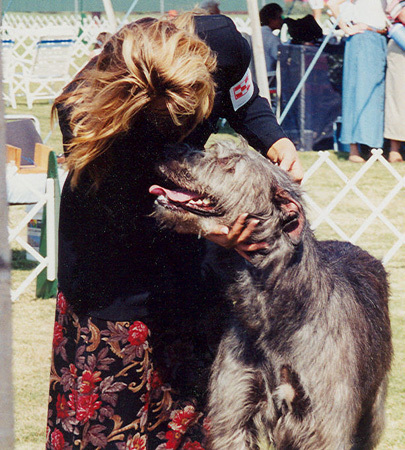 Champion while still in the puppy classes.